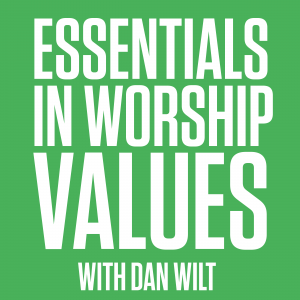 Essentials In Worship Values is the study of core worship values like intimacy, integrity, accessibility, cultural connection and Kingdom expectation. As we participate together in gathered worship, we are being discipled into the likeness of Christ not only by the songs we sing, but also by the way those songs are led and the leaders who lead them. 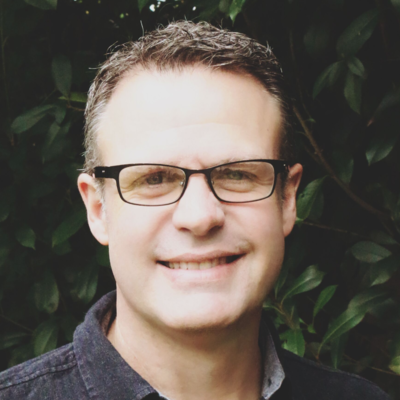 Values are the “big stones” we must put into place in the “way and the why” we lead worship; our worship values determine the way that our local church body understands and grows in their lives in Christ.